How's your day going? Am not really busy today because i carefully planned today as a blogging and reading day for myself and this is because i have an upcoming examination to prepare for. Am kinda tensed up for my exam even after my friends have told me over a million times not to be...so now am trying to put myself together and not think about it but read for it. So many of us come across different flay patterns some we know by name and some others we don't. Flay! 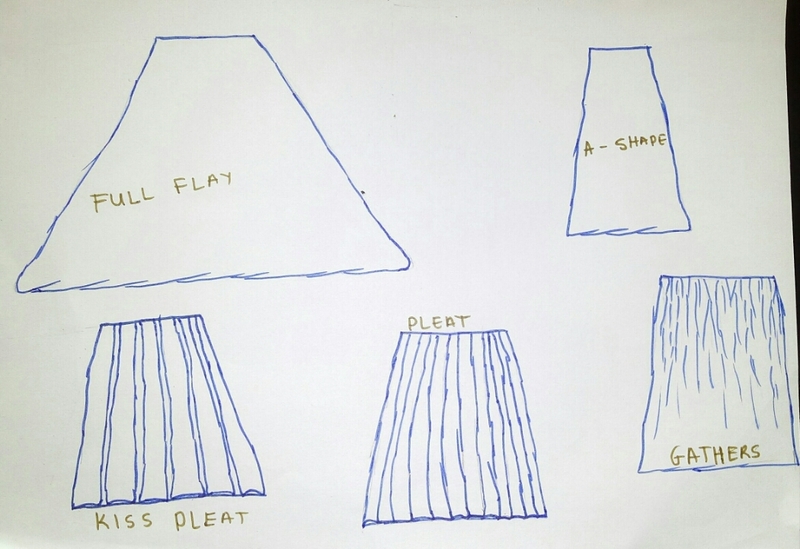 what is a flay? when we say flay it is the ability for something to fly and we ladies know that one thing attributed to flay clothes is its love relationship with the wind because it just wants express itself and go all out with the breeze revealing your thighs. I love it when i have my dress on and its responding to nature *fairy tale baby* so in fewer words a dress can be called a Flay when it flies up at every given opportunity. I just love your terminology! I had to come and see what a Flay is! So I guess it's a wrap front skirt? 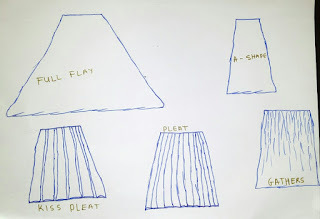 Or is it another word for a skirt that has a lot of volume and flare or pleats? Good luck with your examination! Thanks! well...naa it's not a skirt . it is any piece that flies up at even given instance and you know not only skirts are flay...gowns too. i really need the luck for my exams!